Baan Thai 2 Ltd – Noodles of sun!!! 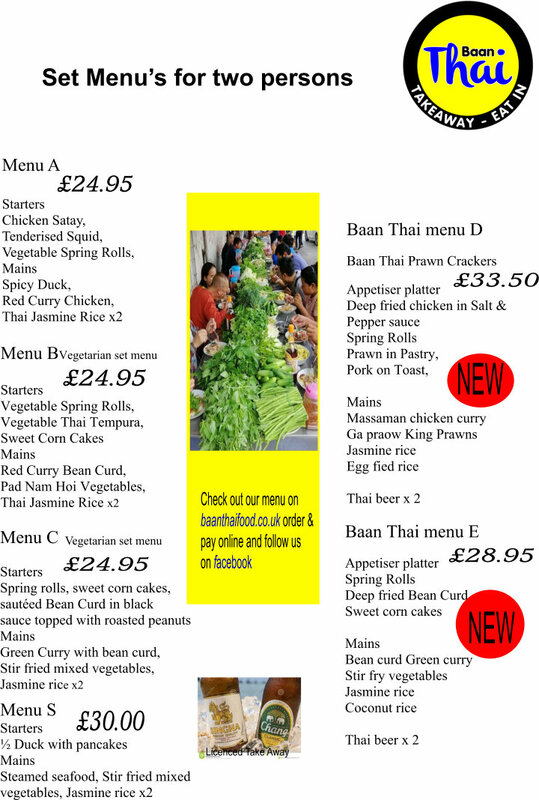 So try a £5.00 Lunch deal and to make it even better we deliver (orders over £20 t&c)… .. .. . .. …. . . .. … … … . .. .. … .. .. .. .. … .. … … ,……………………….. .. .. … . 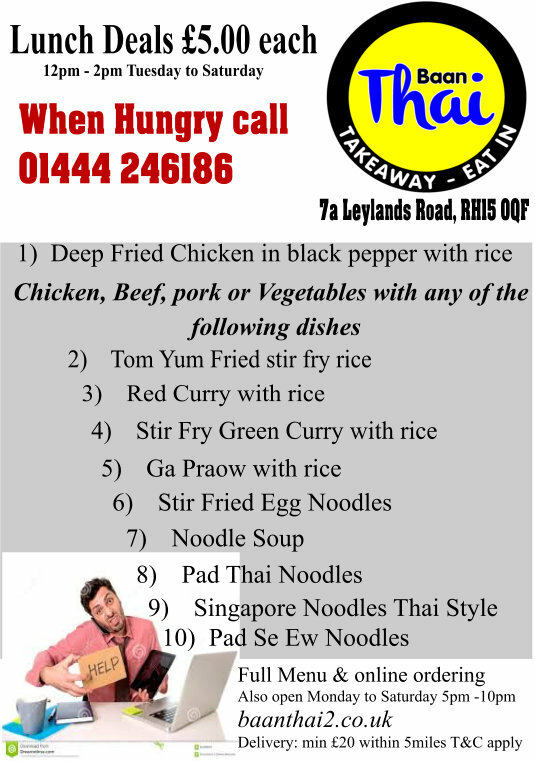 . . … Noodles, Stir fries, Thai Curry as you love it. Hot or Mild every dish freshly made …………… . . . . ……………………. 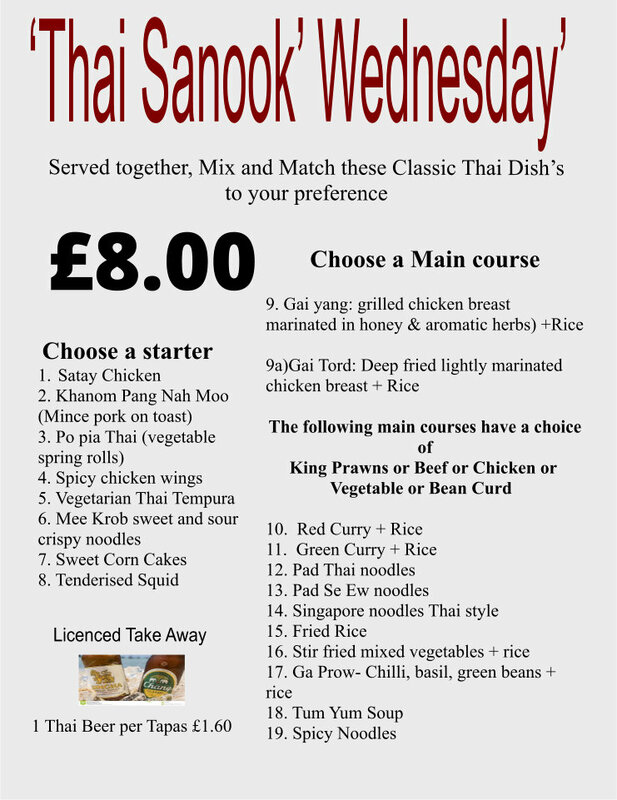 . . . . . . .. . .. . .. ….Try a cold Singha or Chang Beer to compliment your meal..